← The Glower Chronicles #2 is here! 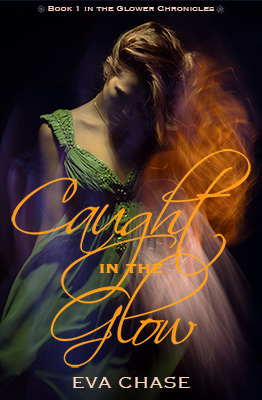 Caught in the Glow release day! It’s just $0.99 from now until October 20th, so get it while it’s on sale!